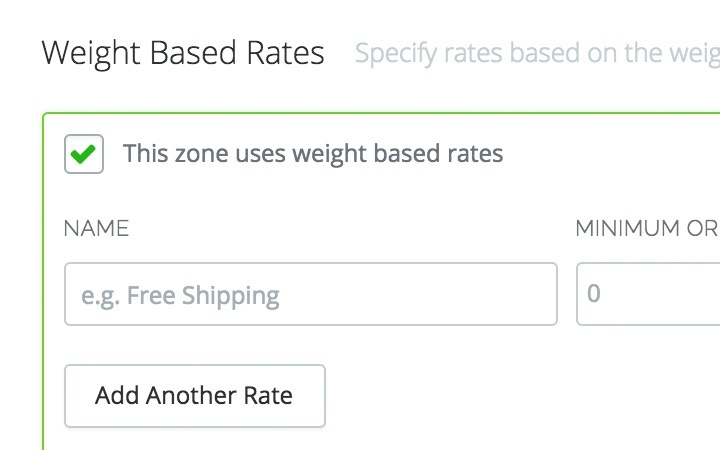 Create custom shipping rates for different locations according to price and weight breaks, and apply those rates to orders coming from your B2B eCommerce store. 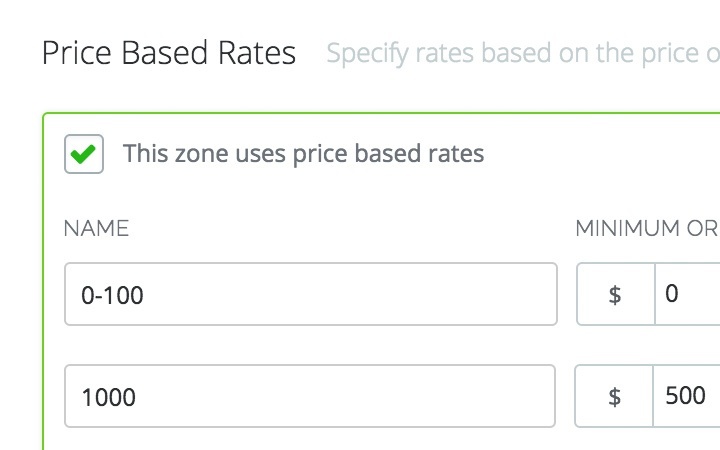 You can also include shipping rates in all your TradeGecko sales orders. 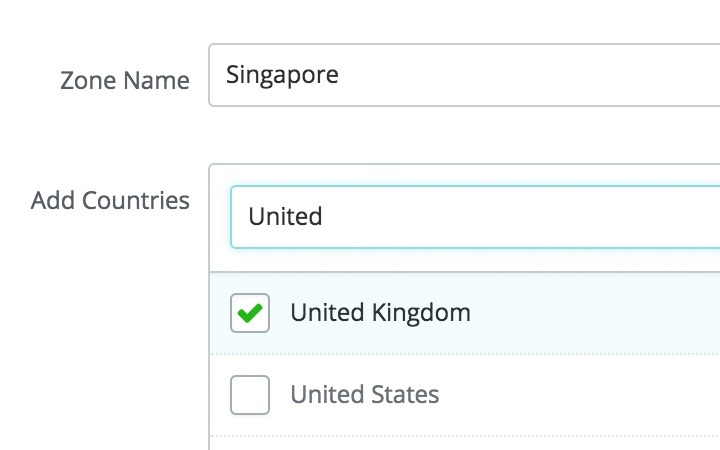 Create custom shipping zones for countries and regions you ship to. Specify shipping rates based on the value of your customer’s order. 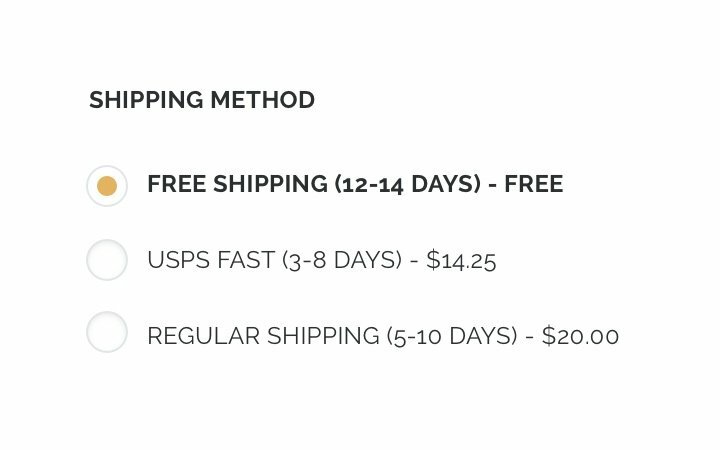 You can create different rates according to the minimum and maximum order price, and even offer free shipping for orders above a certain amount. Specify shipping rates in sales orders based on the total weight of the items in your customer’s order. You can create different rates based on minimum and maximum order weights. Display shipping rates on your B2B eCommerce Store. Your customers will see the names and shipping rates as shipping options in your sales orders and your B2B eCommerce Store checkout.